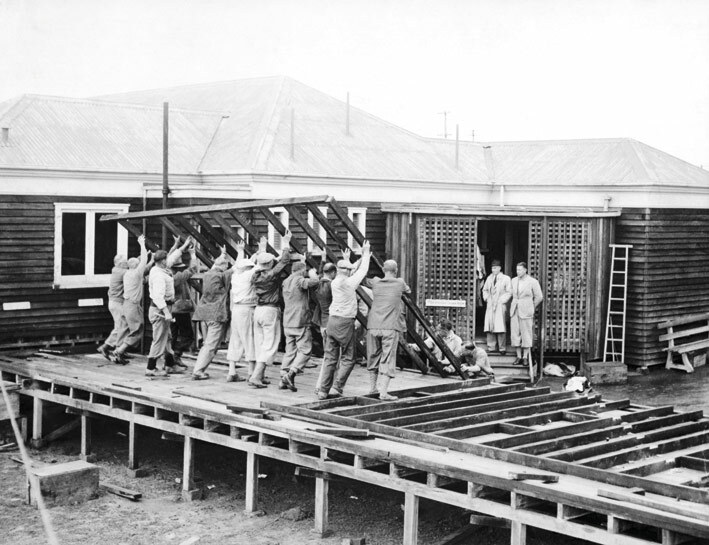 spadework was carried out by “volunteers” – otherwise known as labourers under the unemployment relief scheme. as much of the area had been under water, the soil wasn’t particularly receptive to the cultivati on of tees, fairways and greens. Lake St John because it was on the land belonging to the Anglican church. The church established the St John’s Trust to manage the property. from the scrub, one man stands out as the visionary who orchestrated it all – Bill Ralph. In 1934 he secured a 54-year lease on 280 hectares from the St John’s Trust, and drove the team to accomplish the impossible. Money was tight, so several prominent Auckland businessmen became guarantors for a limited company to develop the course. 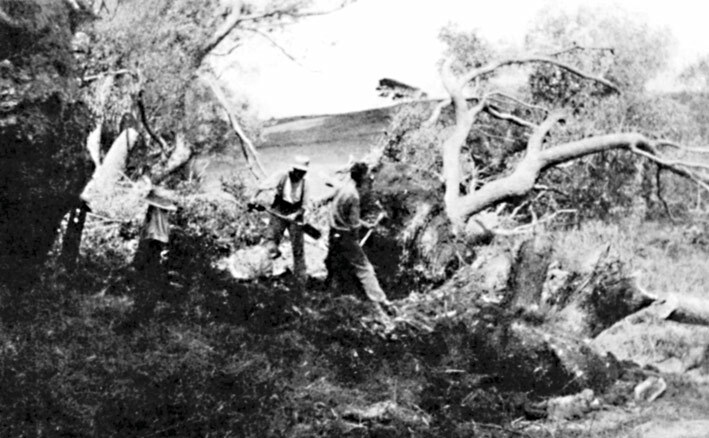 were tough: in addition to the fearsome rough (native bush), there was no way of watering the greens for many years. In summer huge cracks would appear in the greens and balls would often vanish down them. upgrade was needed. 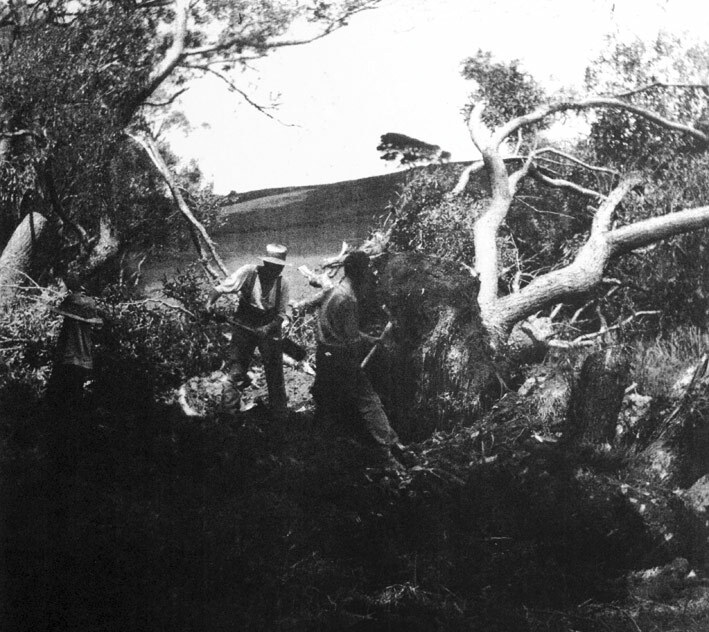 Additional holes were built around the perimeter of the original course. 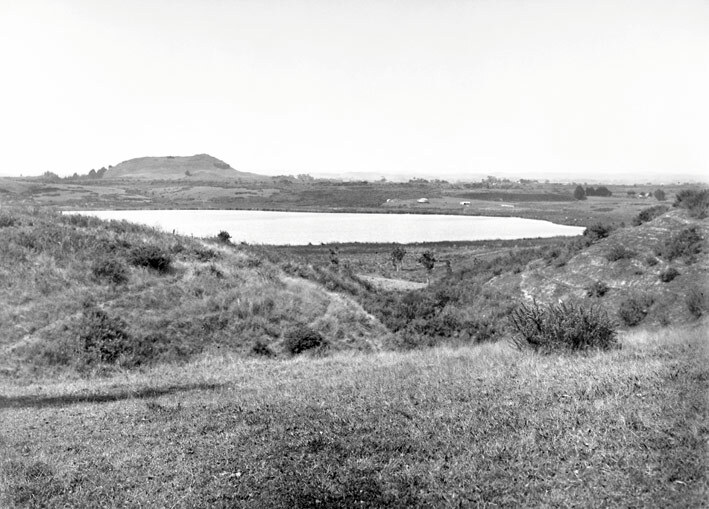 That ultimately led to the establishment (in 1938) of two separate 18-hole courses: the original layout became a “public course” and the new one the “members’ course”. Things at the club advanced fairly happily throughout the 50s (according to the NZ History website, golf was the country’s fastest-growing sport in the 50s). But driven by the ambition to create the “best course in Auckland” (if not New Zealand), members knew the lay-out needed upgrading.